Have you ever looked at your colorful eyeshadows and thought you don’t use them as often as you’d like? Many times we buy colorful pigments as it ‘catches our eye’ but hardly ever find an opportunity or an occasion to use them. Yes, sometimes a colorful eye liner is all you need to bring out that ‘POP’ effect we all want, but the thought of using more than one color may seem terribly overwhelming. Is it? 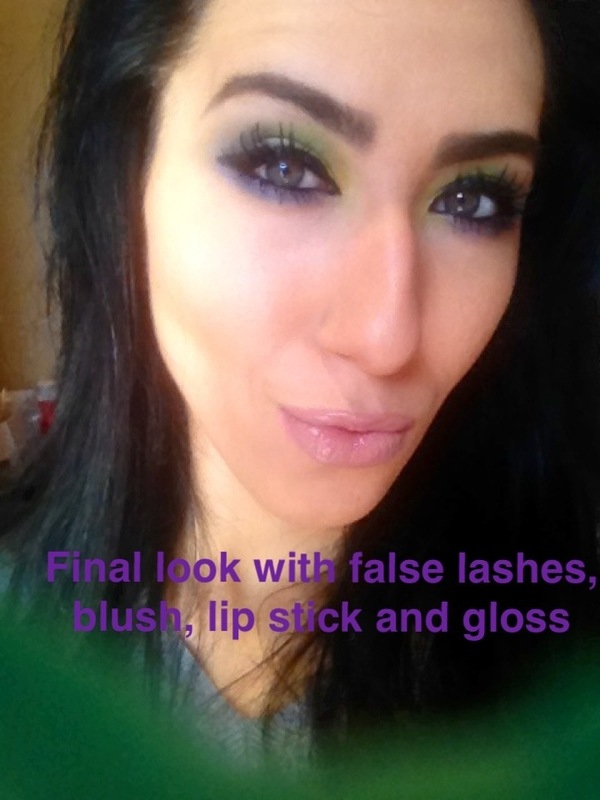 In fact, using more than one color on the eyes, if done correctly, can look quite subtle. So as you can see, with all the blending it’s not actually that ‘OTT’.